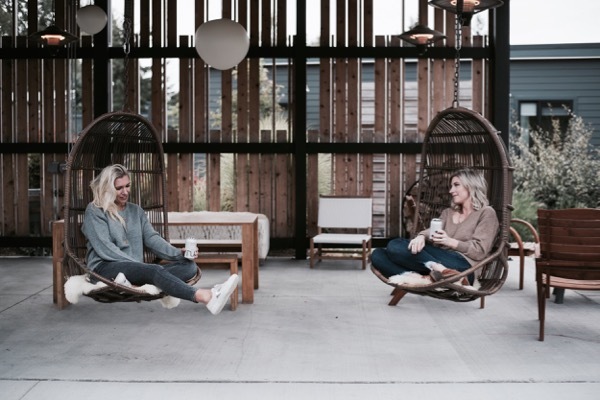 There is a drink that Jess and I have been enjoying all year long, that is also guilt-free! 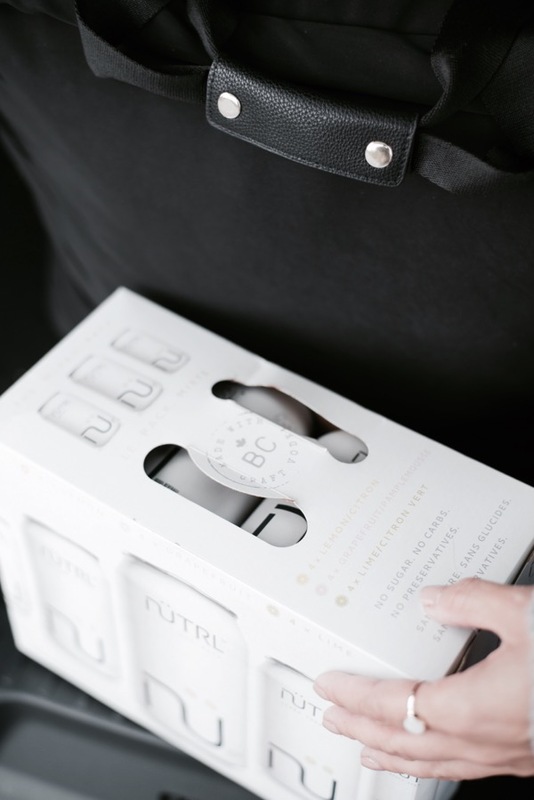 Every time we get together with friends, have a night out, or head out of town, Nütrl comes with us. So when we were on the road last month, we couldn’t resist taking some Nütrl with us. Girls trip, here we go! 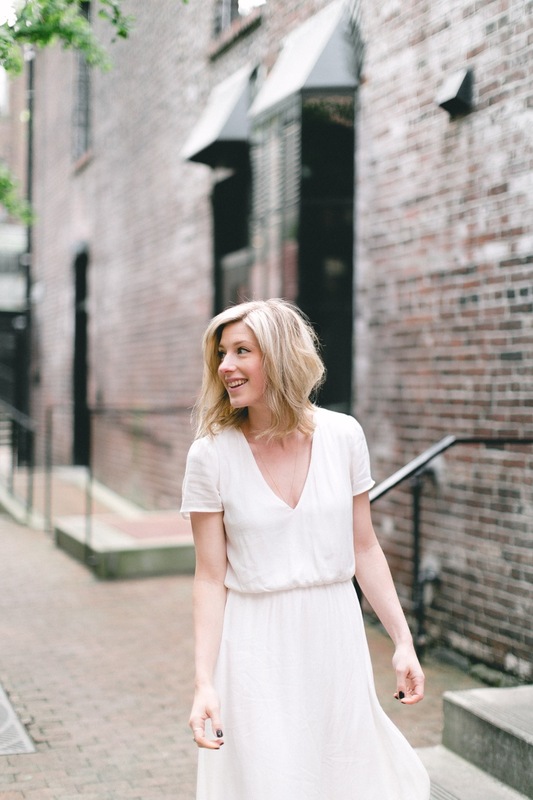 Finding a beverage that not only tastes good, but is not full of sugar is a win in my books! We left the wine at home to enjoy the ONLY vodka soda without sugar, preservatives or carbs! After being on the road, we settled in nicely at our lodge and quickly enjoyed a beverage. Jess and I have very similar taste, even when it comes to our drinks! 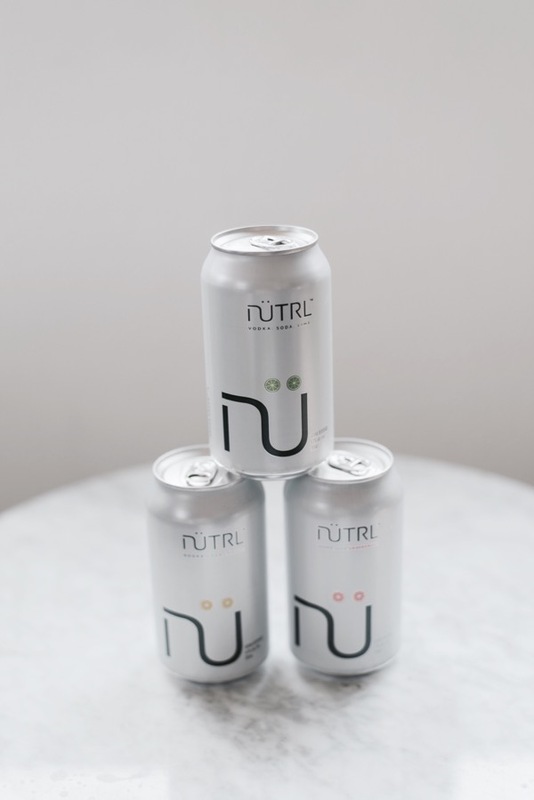 We love all the flavours that Nütrl has to offer. I think my favourite is grapefruit. What’s yours?? 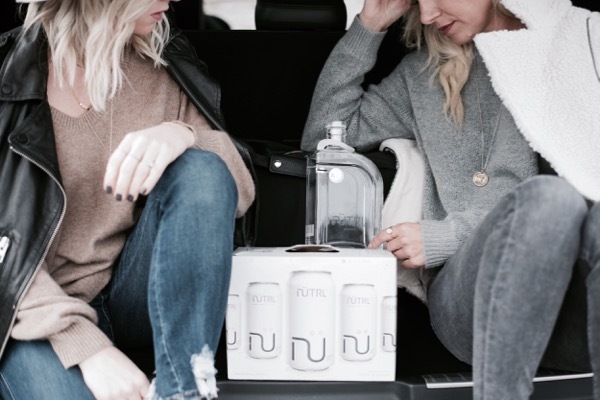 Nütrl vodka soda is made from their very own premium vodka. You can taste the quality. It has no carbs, no sugar, no sweetener. Only three ingredients. Guilt-free!!! It is year round drink. Enjoy it anytime, anywhere. It is made by Canadian distillers. They have delicious flavours to choose from. 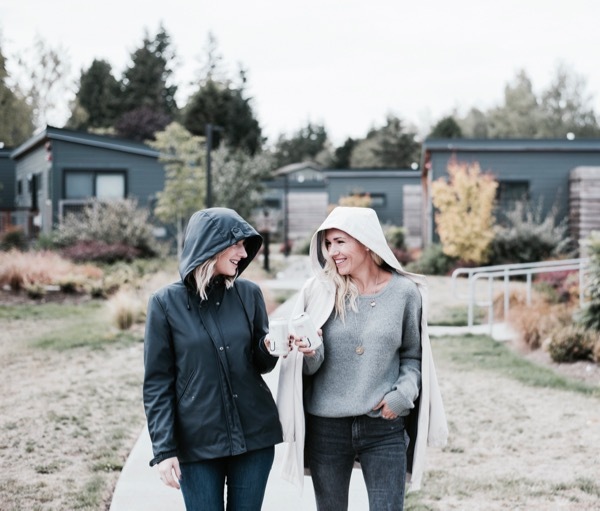 Jess and I escaped the rain at Lodges on Vashon to enjoy a few Nütrl’s over great conversation. When was the last time you went on the road with friends? 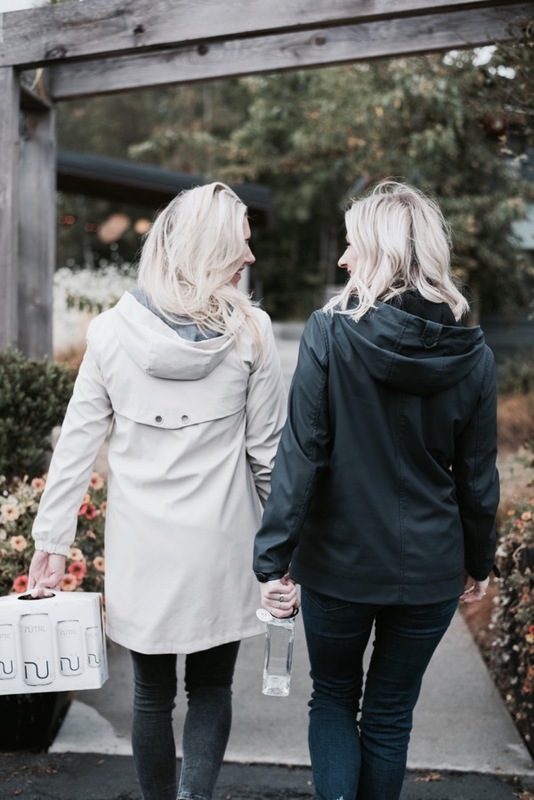 As moms, it’s hard to find the time, but so important for balance. You can tell by this photo just how much fun we were having! 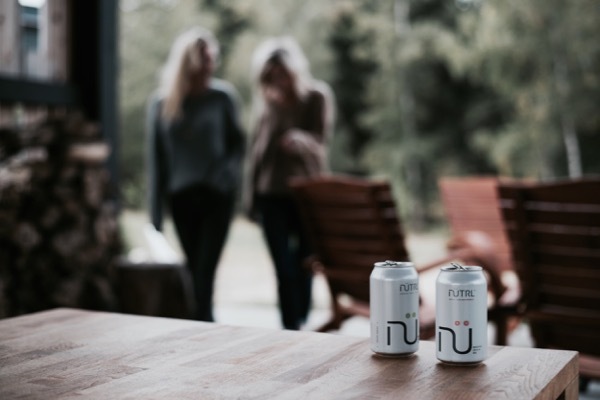 Anytime, anywhere – We love that Nütrl can be enjoyed wherever you are. Even in the rain! 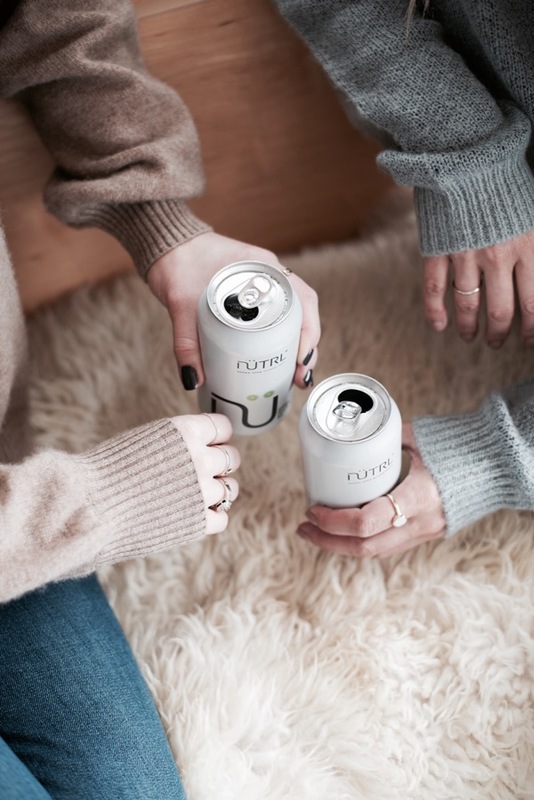 With winter just around the corner, we will continue to enjoy our vodka sodas in a can from Nütrl right through the holidays. If you are like us, and enjoy having a few drinks with friends, it is nice to have something on hand to enjoy that is pure and simple. 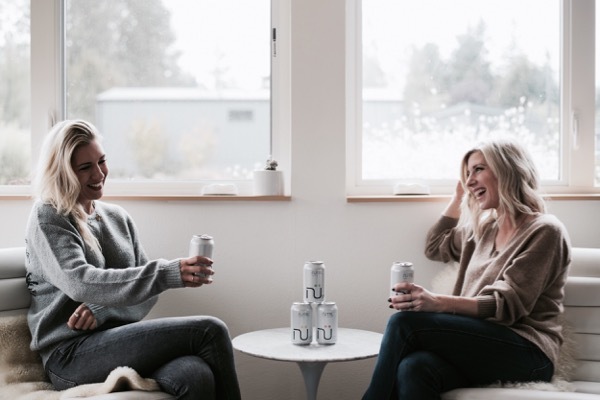 If you haven’t yet tried Nütrl, have we convinced you to? 😉 I tell all our friends about it, as it has quickly become my go-to beverage to enjoy. Anyone who knows me would definitely agree! As someone who easily gets a headache from even one drink, this is one of the only drinks that I can enjoy without paying for it the next day!